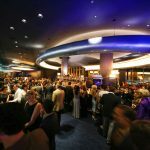 Should Your Cloud Traffic Ride The Bus Or Splurge On A Limo? ThousandEyes’ 2018 Public Cloud Performance Benchmark Report compares overall and regional network performance of AWS, Azure, and Google, including average, normative, and best-in-class performance. This data can help inform your network design choices, and whether you’ll want to pay the cloud providers to use their private backbones. 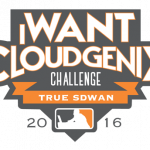 Got questions about SD-WAN? Sign up for an online summit November 7th and 8th to learn about how to deploy branches more quickly, improve user experience, bolster security, and more. 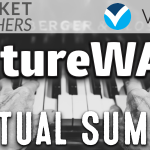 Hear from industry experts, analysts, and the Packet Pushers at this free event. Five forces are driving enterprise adoption of SD-WAN, including globalization, mobility, and cloud adoption. Learn how SD-WAN is ideally suited to address your business and technology requirements. Learn how smart routing can enable distributed transformation for even the most remote locations through session migration, duplication, and optimization. Learn how 128 Technology’s software-based networking can become your framework for digital transformation. 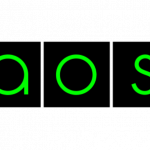 Adopting open source is about integration, not programming. SD-WAN is a transformative technology that changes how enterprises enable users to access and work with applications over long-distance networks. 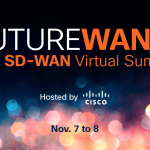 Find out how to successfully deploy SD-WAN at a live event with Talari Networks. Medical device manufacturer Teleflex turned to SD-WAN technology from CloudGenix to make better use of its bandwidth and get critical visibility into application usage and performance. 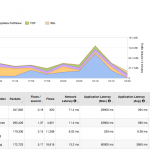 In this guest post, AppNeta compares troubleshooting SaaS applications with traditional tools versus AppNeta Monitoring points. We thank AppNeta for being a sponsor. 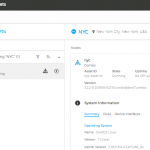 At Apstra we’re adding three new sets of features in our Apstra Operating System (AOS) 1.2 release to help network engineers solve real problems. 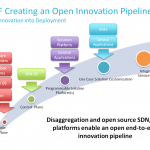 The ONF’s Open Innovation Pipeline will tap open source software to spur development in service provider networking. Learn more at the Open Networking Summit, April 3-6 in Santa Clara, CA. Live From New York it’s Packet Pushers Podcast! 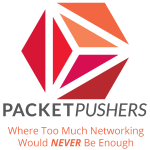 Join The Packet Pushers At ONUG Fall 2016! 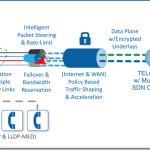 TELoIP provides SD-WAN technology for resellers and MSPs to offer their own customers. 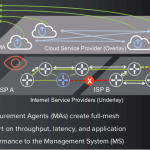 SD-WAN can cut WAN costs while improving performance & speed of deployment. Teridion provides visibility into the performance of routes across cloud service providers and uses cloud-based networking to send your traffic across the best-performing link in real time. 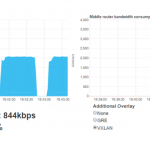 Cambium Networks’ fixed wireless broadband is high-capacity, low-latency wireless connectivity, replacing wired ISP connections securely and reliably at speeds up to 450Mbp/s.